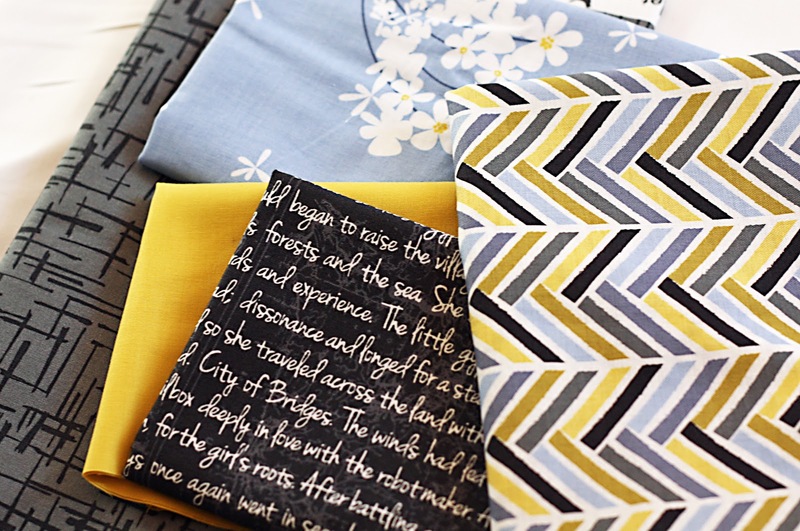 Last night at our December meeting the Madrona Road Challenge for the Modern Quilt Guild was announced and fabric was distributed. The Modern Quilt Guild has chosen Madrona Road by Violet Craft as their latest fabric challenge. I forgot to get a photo of all the lovely fabric as it was being distributed but here is a sampling of what was distributed. The only restrictions is to please add only other solids or Madrona Road prints. The PMQG challenge deadline will be our February Meeting. 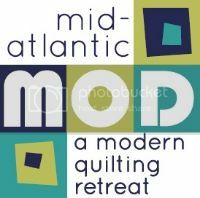 However, if you would like to enter in the Modern Quilt Guild Challenge here on their Flickr page, the deadline is January 31st. Please ask if you have any questions. Have fun! Those pieces of fabric are so beautiful and each print is so unique. I wonder what the actual products looked like which were made from them. Good luck for future. Thanks dear for giving the tutorial links to quilts building. Its a good hobby while in free time at home yet could be beneficial too.